A STERN warning has been issued to license holders in the petroleum and energy sector against the warehousing of exploration permits. The warning was issued yesterday by the Minister for Petroleum and Energy Nixon Duban and in light of increased interest by potential investors in the country’s hydrocarbon sector. Warehousing is usually referred to dormant licences held by applicants without any exploration or development activities undertaken for the duration of the permits, many of which are later renewed but remain inactive. 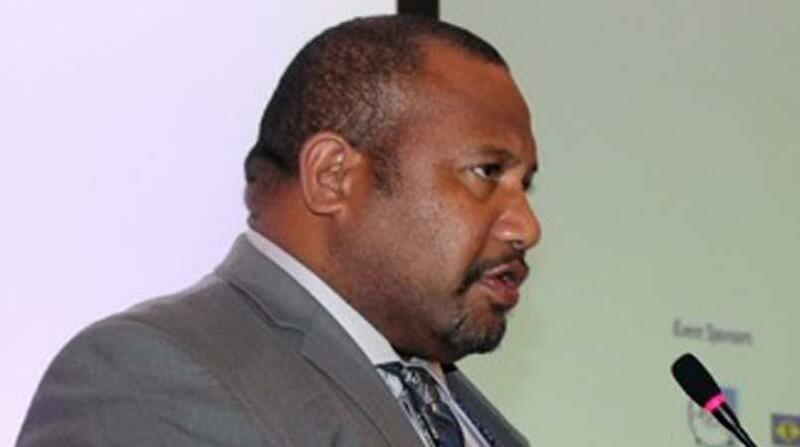 Mr Duban was speaking at the Inaugural PNG Petroleum and Energy Summit in Port Moresby. Mr Duban said to date the Government had issued a total of 100 licences. He said in light of the growing interest, the Government had made a strong decision in 2014 to review these licenses. He said as part of the review, 50 of these concessions had been revoked to ensure strong compliance which in turn has resulted in the freeing of acreages for those interested to apply and develop. "As I speak our petroleum advisory board is making decisions for new onshore and offshore acreages to be developed. "The Department of Petroleum and Energy has ensured that those who are serious, have the capacity, are committed and who have clear financial structure are given more opportunities," Mr Duban said. He stressed that those wanting to keep their licences must have them developed as per their development plan, adding that failure to comply would result in them (license holders) being issued with show-cause notices. He said by no way was this action being taken to prejudice those in the small to medium size investment capabilities. On a more positive note, Mr Duban stated that of the 50 that had been revoked, most had re-entered the market under new ownership and partnership with those serious players who had demonstrated capability and commitment. Meanwhile, the minister had also taken the time to announce other initiatives that have been undertaken by the Government to help move the industry forward. Among those he announced to the 500 plus guests was the restructuring of the department. In stating this ,the minister called on the Chamber of Mines and Petroleum to support the process of transformation.